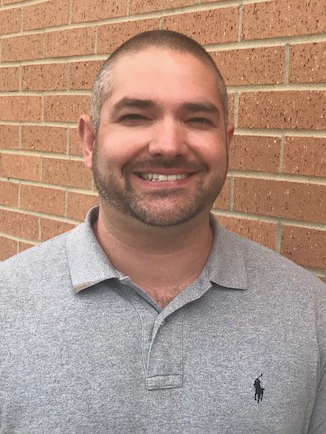 Mr. Stringfellow joined the SCA faculty in 2018. He has taught at the elementary, middle, and high school levels and was an assistant principal with the United States Department of the Interior. Mr. Stringfellow was also an adjunct professor of education with Navajo Technical University. In this capacity, he enjoyed teaching the future teachers of America the art of being an effective educator. Prior to joining SCA, he was an Education Programs Administrator with the United States Department of the Navy. "God first called my wife to SCA to fill the role of dual credit mathematics instructor. It was soon thereafter that I knew in my heart God wanted me to dedicate my talents to fulfill the Lord's will at SCA. I am humbled and honored to be a part of the SCA family and look forward to serving the students and families at SCA. I consider the move to SCA as the greatest accomplishment of my professional career."